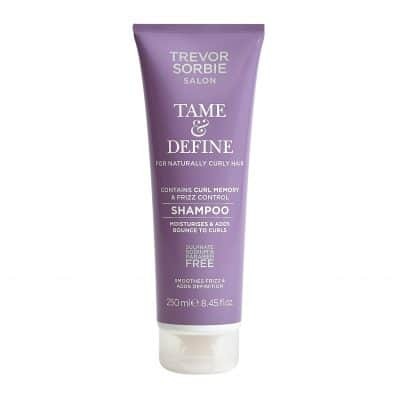 Are your curls unruly, frizzy and hard to manage? 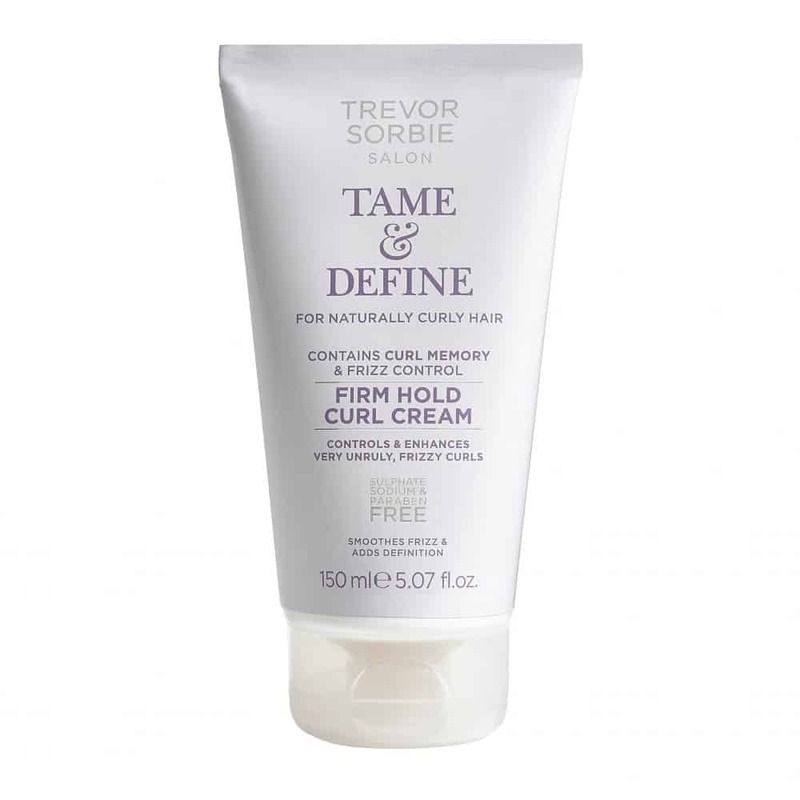 Our best-selling Tame & Define Firm Hold Curl Cream contains curl memory and frizz control for long-lasting definition and shine. 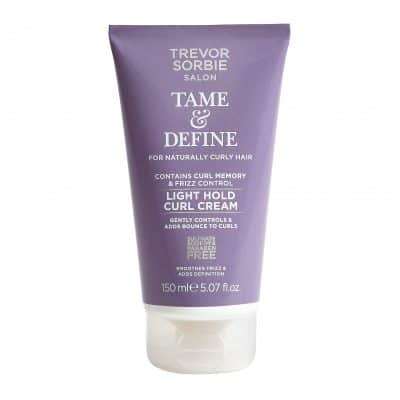 This iconic Curl Cream is the perfect product for curly hair! Aqua (Water), Cetearyl Alcohol, Glyceryl Stearate, VP/VA Copolymer, Petrolatum, Benzoic Acid, BHT, Cetrimonium Chloride, Citric Acid, Dehydroacetic Acid, Ethylhexyl Methoxycinnamate, Parfum (Fragrance), Phenoxyethanol, Sodium Hydroxide, Tocopheryl Acetate, Alpha-Isomethyl Ionone, Benzyl Salicylate, Butylphenyl Methylpropional, Citronellol, Geraniol, Hydroxycitronellal, Hydroxyisohexyl 3-Cyclohexene Carboxaldehyde, Limonene.